Fractions aren't just fun  they're MONSTROUSLY fun! With over 300 pages of engaging worksheets and hands-on activities, this wonderful supplemental resource will help turn all your students into math enthusiasts! Click here to find out more! 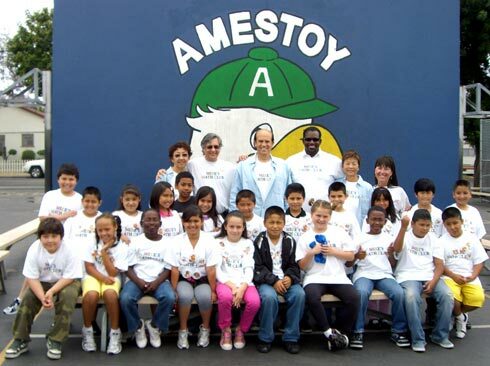 Check out the pictures of the students at Amestoy Elementary School having fun with the MMC Team from the 2010-2011 school year. Use your fraction addition and subtraction skills to help Hollie Hamster complete her fabulous floral growth charts. This section of our Web site showcases some of our many teacher-directed activities that bring your math lessons to life! ¡Hay buenas noticias! ¡MMC ya tiene actividades en español! Visita nuestra sección de "Do The Math" y verás que la matemática es pura diversión con MMC. Check out this cool way to keep in touch with your friends. Type in your secret message and then send it to a friend (or to THE TEAM) scrambled in Secret Code.